 Northern NSW Football is pleased to announce that Old Bar Barbarians Football Club has gained Level 1 accreditation in the Football Federation Australia (FFA) National Club Accreditation Scheme (NCAS). 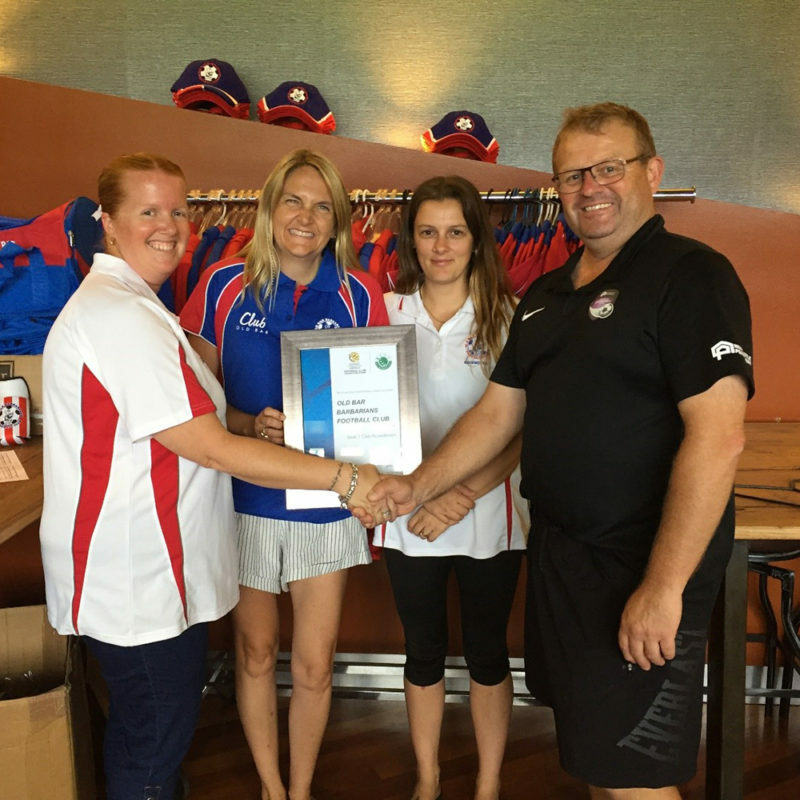 NNSWF Club Development Officer Phillip Andrews had the opportunity to attend the Old Bar Barbarians FC club registration day to present them with their certificate for gaining level 1 accreditation in the NCAS. Level 1 accreditation through the National Club Accreditation Scheme is a signal to sponsors, grant providers, club members and the community that Old Bar Barbarians FC has ensured their governance is in order and are sending a strong message that the committee is motivated to improve opportunities for playing football in Old Bar. Andrews said the club is deserving of the great achievement. “Old Bar Barbarians FC have been pro-active in seeking advice about the administration of their football club now and into the future,” said Andrews. 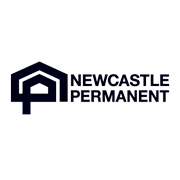 “Gaining Level 1 Accreditation confirms the strength of the club’s administration while opening other opportunities that Northern NSW Football can assist with. “The club also recently invited Marc Glanville from the Goodsports program to address their committee meeting about the benefits to be gained from gaining their level 3 accreditation with Goodsports. “Old Bar Barbarians FC have launched into the 2019 season with new committee members and a clear focus on recruiting players to the game, promoting female football and developing the skills of their coaches. 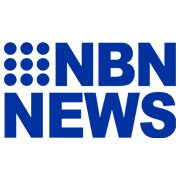 “With such a young community, the Northern NSW Football Community Football team is looking forward to opportunities to have greater involvement in the club,” he concluded. 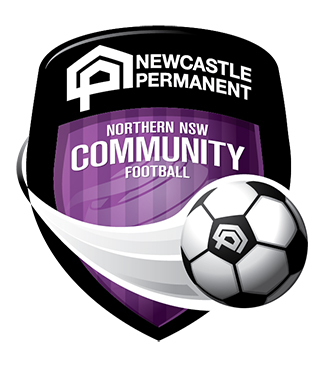 Other football clubs within Northern NSW who are interested in finding out more about The National club Development Scheme can visit here or contact Phillip Andrews (02 4941 7206) at the Northern NSW Football Community Football team.